Horse trucks, stables, wash bays, horse trailer, lunging pens and riding arenas. Conveyor belt is extremely strong and wear resistant because of the multiple nylon inserts. In addition they are acid and ammonia resistant. Horses will not destroy this rubber, a long life time is guaranteed. Moreover, it provides protection for your horse and trailer, truck or stable. 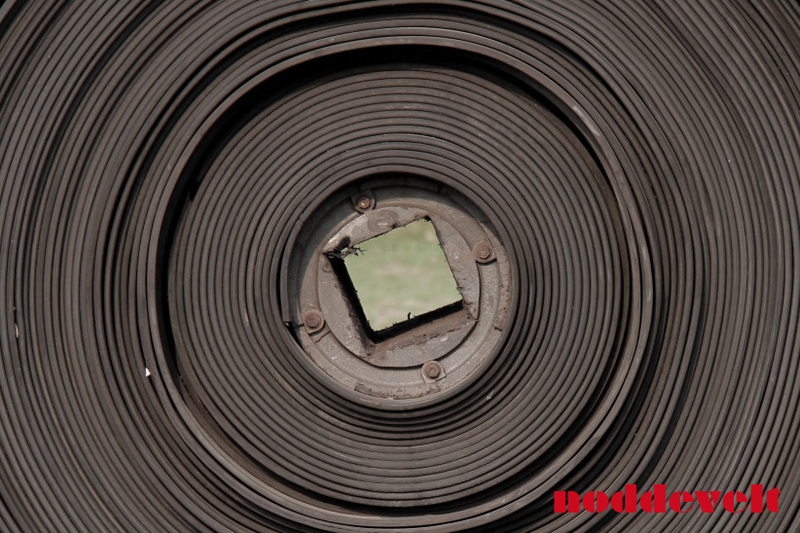 In a horse truck or trailer it is best to glue the used rubber conveyor belt with kit or glue. For the gluing we have special kit and glue in our assortment. The conveyor belt will evidently increase the life span of your horse truck or trailer. 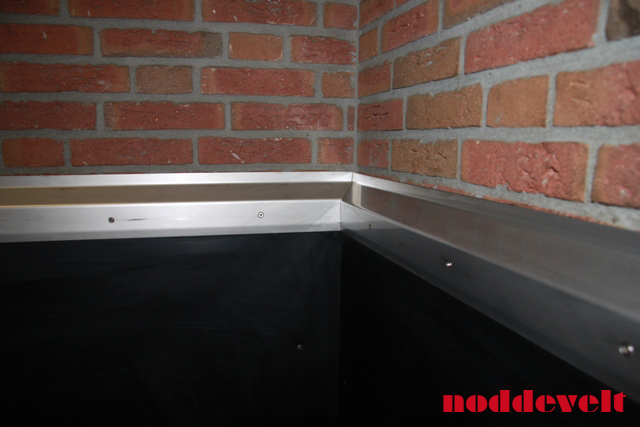 In horse stables and wash bays it is best to install the used conveyor belt on a wooden latch or bar against the wall. When the rubber hangs off the wall there is room to catch the blow of the horse kicking. In this way it provides more protection to your horse. 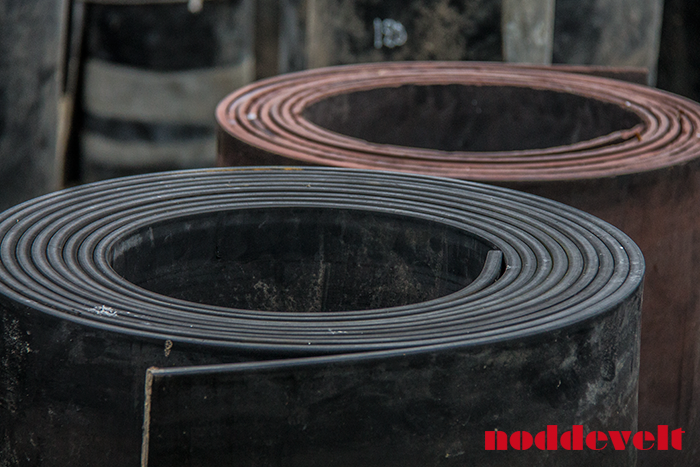 This rubber is extremely strong and while protecting the wall, it catches the blows of your horse with ease. In addition the rubber conveyor belt can be used for the floor. In this way you prevent the horse from lying on a cold floor. Rubber is permeable to rising cold. 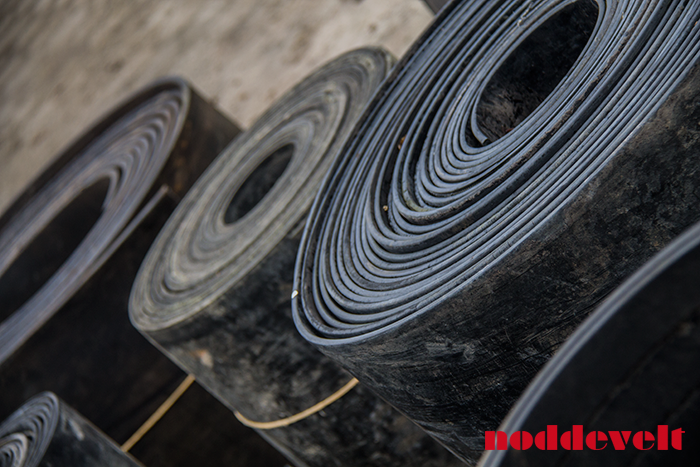 If you like to work with used rubber conveyor belt on your floor, you should provide for enough bedding, because when this rubber gets wet, is becomes slippery.